Modern applications require the highest image quality over the entire field. 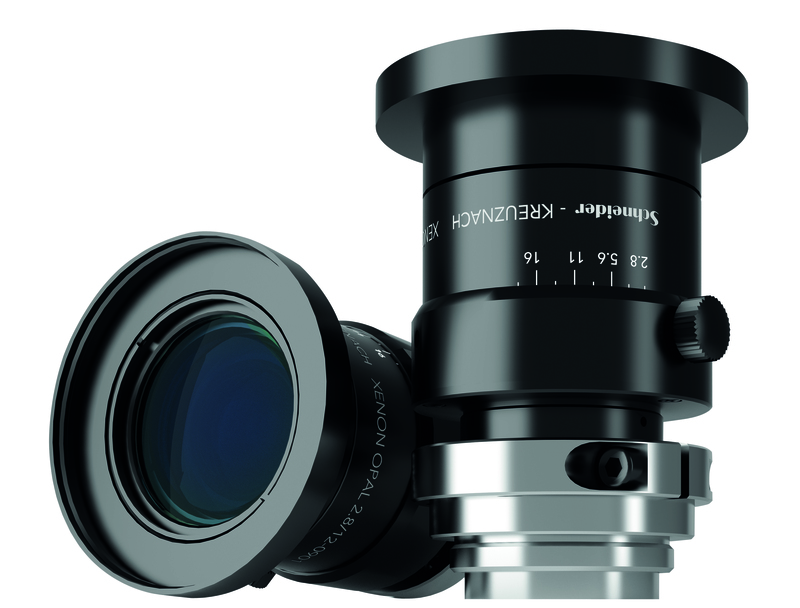 The new Xenon-Opal 2.8/12 compact C-mount lens from Schneider-Kreuznach fulfills these demands, designed to operate with 12 MP cameras and 1.1" sensors. The maximum chief ray angle of 6° assures that this lens is a perfect match for state-of-the-art sensors with pixels down to 3 μm. The robust mechanics enable the lens to be mounted on an arm of a robot system while at the same time a precise centering and field curvature correction ensures a sharp image from edge-to-edge serving high-end 3D measurement systems. The 400 to 1000 nm broadband AR-coating makes the Xenon-Opal lens suitable for LED illumination from blue light to NIR. Contact Schneider-Kreuznach today and learn why this high precision lens is the perfect choice to solve your challenging demands on an imaging system from factory automation to medical devices.